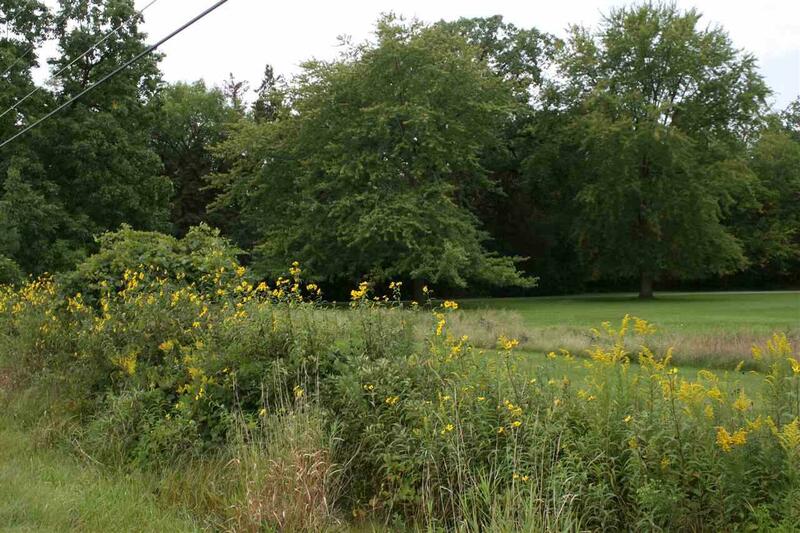 1+ Acre Lot Just South of Fond du Lac! Highly Desirable South East Side Location you'll find this Beautiful Tree Lined Lot at the entrance of the future Sweet Wisdom Court. 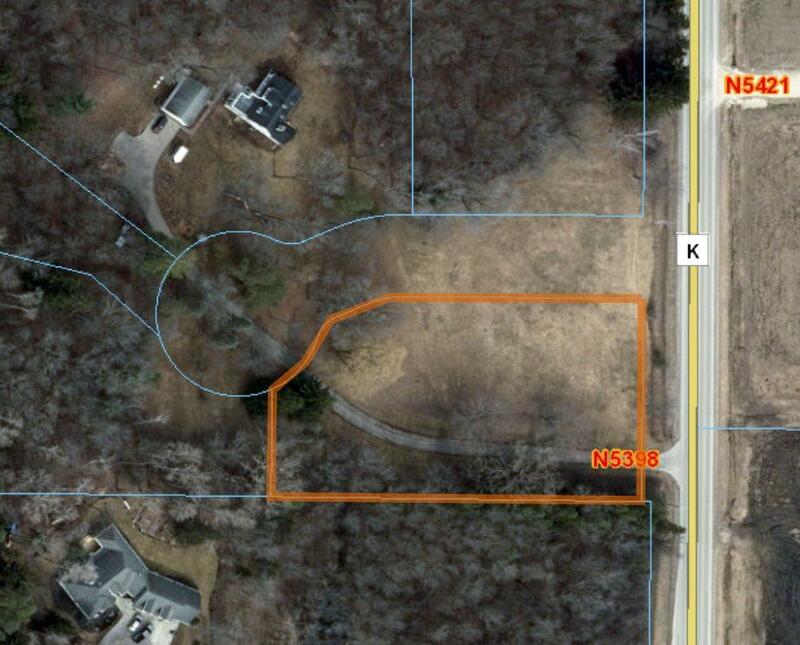 1.04 Acres which has previously perked for a mound system. Restrictive Covenants to protect your investment.